Mold is an unhealthy thing that can cause many types of disorders, diseases and infections. If you don’t call a best cleaning company for mold remediation, then you may have some critical health complications. Today, it has become important for everyone to remove the mold from living areas. Usually, mold remediation is conducted by a number of equipment, gear and ways. There are different well known ways to conduct a mold remediation process. You need to hire the best cleaning company and then ask it for mold remediation. Most of cleaners divide entire cleanup process into different steps and then they execute every level in cleaning easily and nicely. Here, seven well known steps involved in mold remediation process have been explained. Protection of cleaners is most important thing. Every cleaner for mold remediation uses specific suits and other wearing items. Usually, cleaners pay much attention to protect their eyes, nose, mouth, ears, face and hands. Cleaners generally cover themselves completely and then start their mold cleaning job. This is compulsory for the cleaners to survey the places having mold and identify total mold. 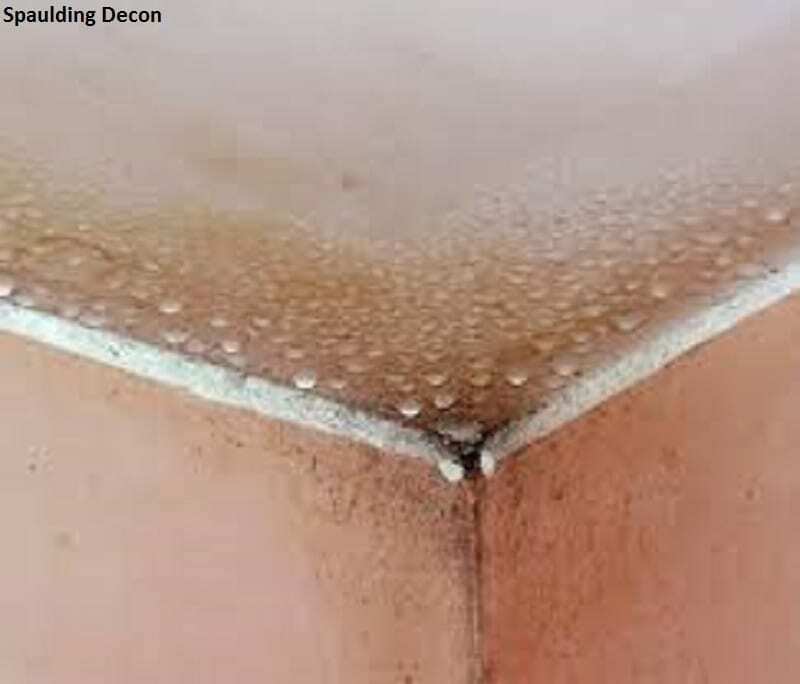 For this, this is compulsory for them to view every mold and its type to suggest right remediation techniques. When they have done mold identification rightly, then obviously this becomes much simple and easy for them to finish mold remediation faster. If you find more areas with mold, then it can be right for you to note the mold places on a paper. This will never let you miss any mold. Secondly, the experienced and trained mold cleaners start cleaning from a specific location and complete entire home thoroughly. They remove mold completely with some cleaning brushes, detergents and specific vacuum pressure. Whenever, you have noted the mold area and intensity, then in next you have to start removing mold. For this, first you should apply some traditional techniques to remove mold and then apply cleaning process to wash out the places. Some types of mold have bad odor which is also required to remove. Long and hard brushers are best for mold removal as these brushes don’t let mold stay anymore. When you have removed mold, then you should clean the area completely with some cleaning products. Usually, you can use some liquids, mixtures of chemicals and water. If you use chemicals to clean mold, then it is best because there will be no odor. After this, cleaners always apply some vacuum pressure with great intensity to remove mold as well as its effects completely. You have to apply some chemicals for prevention of mold in future. Actually, when you complete mold remediation method nicely and use bets quality cleaning products, then it will never let mold happen again. You should also suggest the people how to prevent mold. For this, you need to let them know the reasons of mold. If people keep the homes free of moisture, then mold can be prevented.